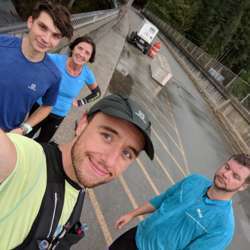 Come and join us for an easy run! We start at the Protected content , and do from 9 to 13km, in 50 to 70 minutes. Easy peasy, social!